Beyonce and Jay Z’s twin babies are growing up so fast! 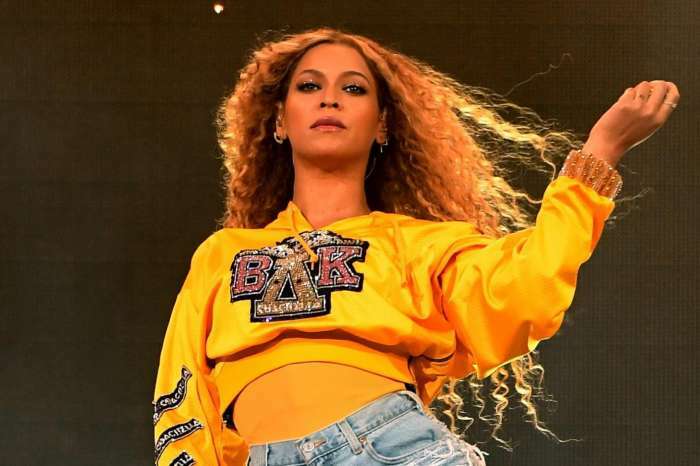 The superstar shared on her website, a couple of adorable pics featuring her son, Sir and daughter Rumi, both one year old, and it is safe to say that Bey’s fans melted at the sight of their cuteness. The babies were shown in a few out of the sleuth of snaps documenting her trip to India that she made in order to perform at a massive wedding there for the lucky bride and groom. One of the photos shows the singer on a beautiful beach with her baby girl in her arms. The proud mother smiles brightly as she raises the baby in the air while Rumi plays with a pretty seashell. 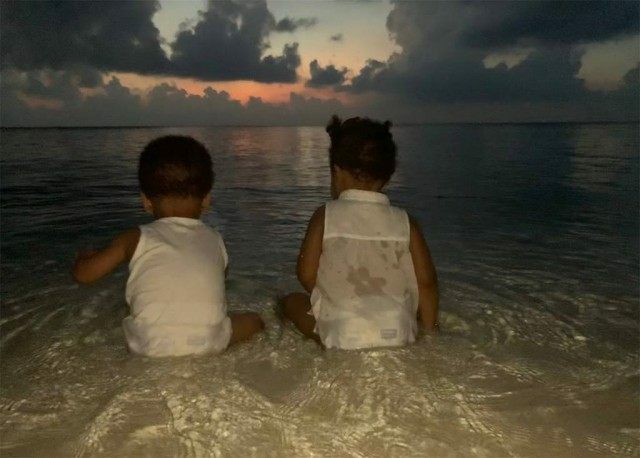 In the second pic that features the twins, both Rumi and Sir can be seen but only from the back as they sit in the tidal waves looking at the beautiful sea. 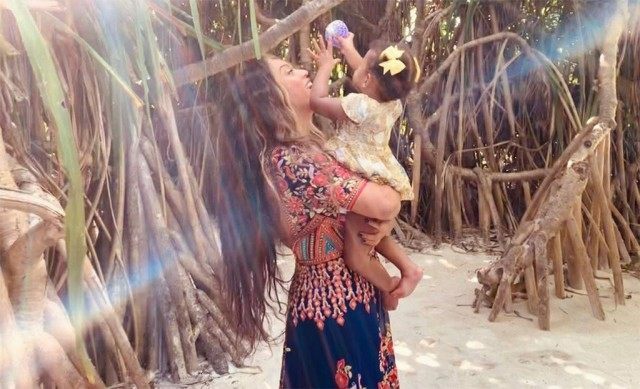 Aside from the super cute pics featuring the one year old toddlers, Beyonce also shared more photos from her trip to India, including some that show the singer looking stunning in Indian fashion. 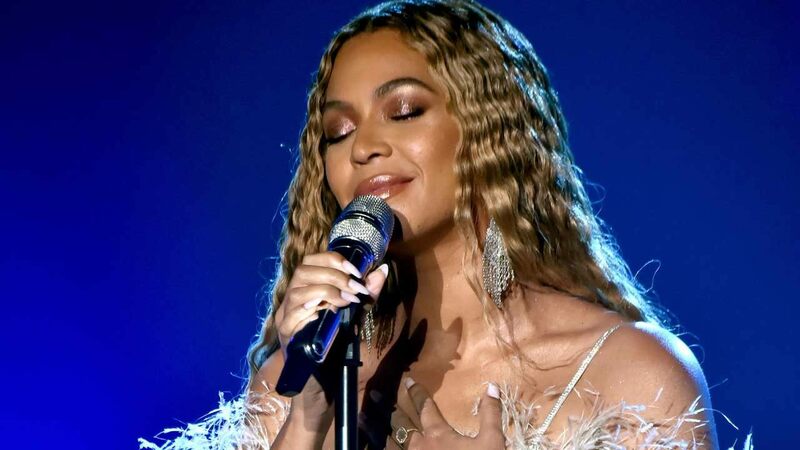 The reason why Beyonce was there, was to privately perform some of her most known titles at the lavish wedding of Isha Ambani and Anand Piramal. 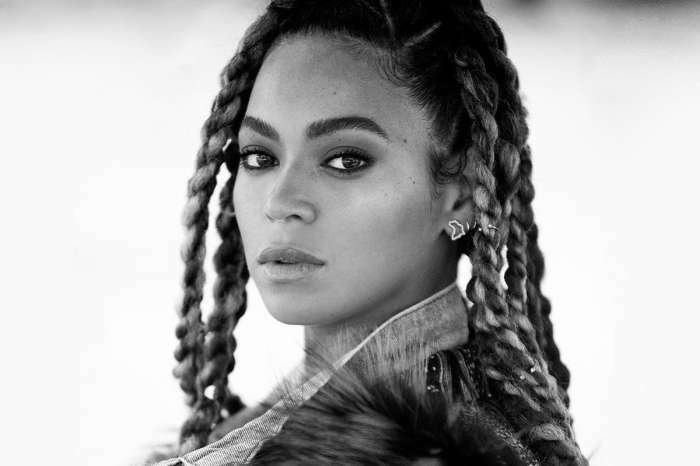 Reports claim that the huge union cost about $100 million, out of which, $2 million went to Queen Bey. 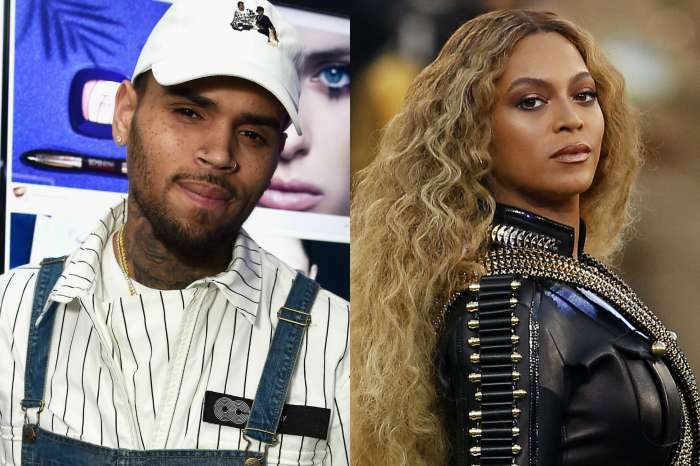 The vacation pics did not include her and Jay Z’s firstborn, however. Speaking of, if you can believe it, Blue Ivy is turning seven years old on January 7! They grow up so fast!